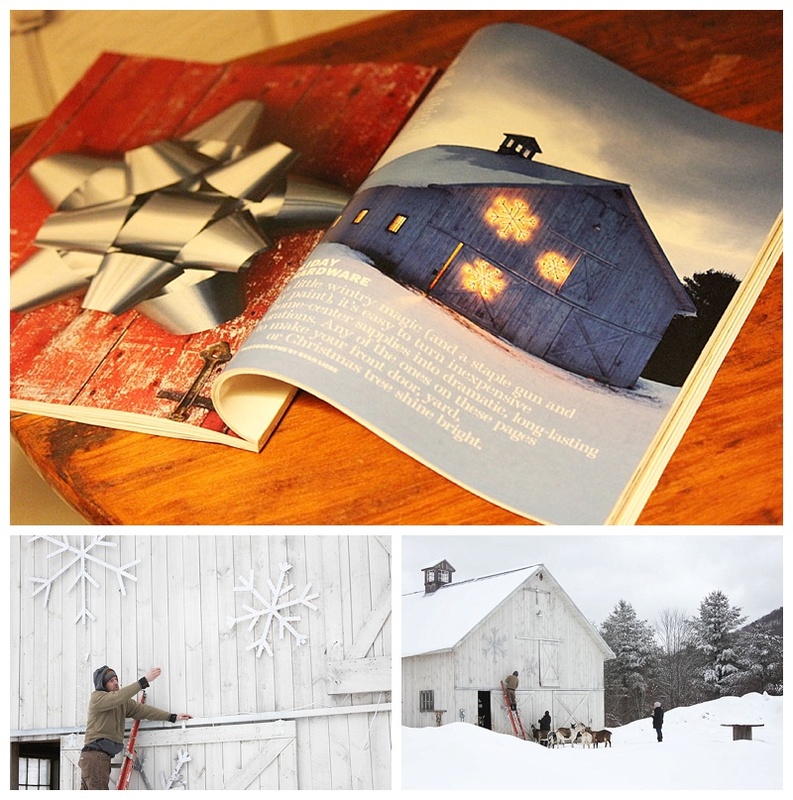 As last winter was winding down we received an exciting call, Martha Stewart Magazine wanted to visit our Vermont Wedding Venue to photograph for this winter’s issue. 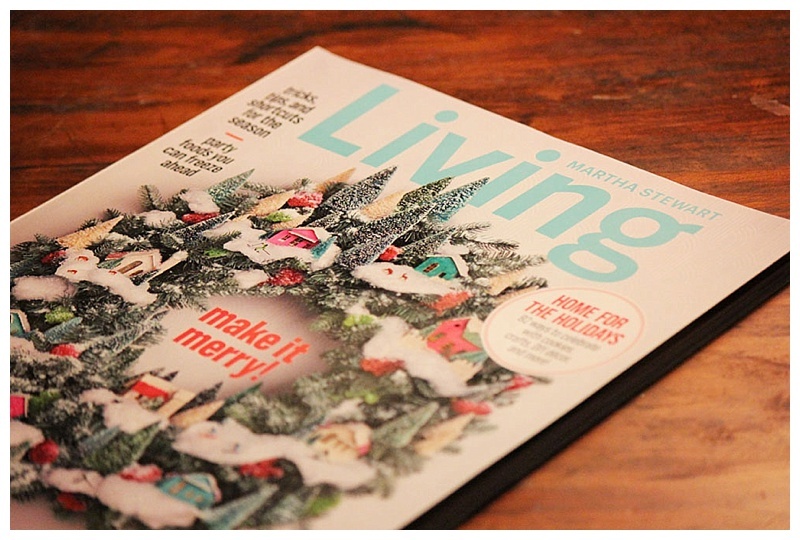 We’re huge fans, and from our first winter here in Vermont we’ve been host to annual Martha Stewart inspired holiday craft parties. Needless to say this was a dream come true. It’s been hard for us to keep it quiet, but now that the photos are published we can finally share it with the world! Courtney recruited her kids to search our wedding locations for the perfect tree for the team. They found just what was needed at Riverside Farm. Martha Stewart’s team found our wedding venue in their hunt for snow, and Vermont nature did not disappoint, fresh snow fell through out the photo shoot. Thank you again Martha Stewart Magazine for coming to Riverside Farm and letting us show the world how beautiful it is at Riverside Farm, Amee Farm and Sweet Georgia P’s Farm in winter.